I began to realize that inbound marketing is a little bit like playing the old arcade game, Frogger. The object of the game is to direct frogs to their homes one by one. To do this, each frog must avoid cars while crossing a busy road and navigate a river full of hazards. Skillful players may obtain some bonuses along the way. Very similar to inbound marketing, we have obstacles to navigate, hazards to avoid in order to get that great click through rate or increase website traffic all to get the big bonus of a new lead. If everyone uses the same strategy, wouldn’t we all get the same score or the same click through rate? If we all implement the same best practices, doesn’t that make them just average practices? When learning and developing your inbound marketing skills, you are taught a lot of best practices, especially when it comes to CTAs and landing pages. What if, after implementing all the tactics as taught, you stumble upon a better “best practice”? Call that your golden nugget. Take this story as an example. Last week, we sent out an email blast to a list of prospects. We did everything we’ve been taught about inbound marketing with regard to a CTA. Then, the email metrics came back. The top logo banner earned the highest number of clicks, more than the expected CTA link by a ratio of 100 to 1. It was just a simple logo. No action verbs. No overly stimulating sense of urgency, just a simple logo that linked to the home page. We had an "a-ha" moment and a new best practice was discovered—in our office. It turns out, that FIRST image should go to a landing page and not to the website. If we had just done that, our click-rate would have been 100x more. So it’s time to think out of the box and develop your own best practices as they apply to your clients. Add a little personal finesse to your inbound marketing skills. 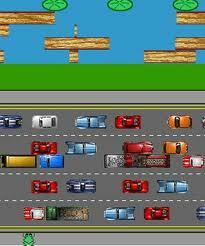 No one ever got the highest score in Frogger by going right behind the other guy. Try stepping left, instead of right. Mix it up a little. Trust yourself. See what happens. Maybe we’ll all be using your best practices, tomorrow. 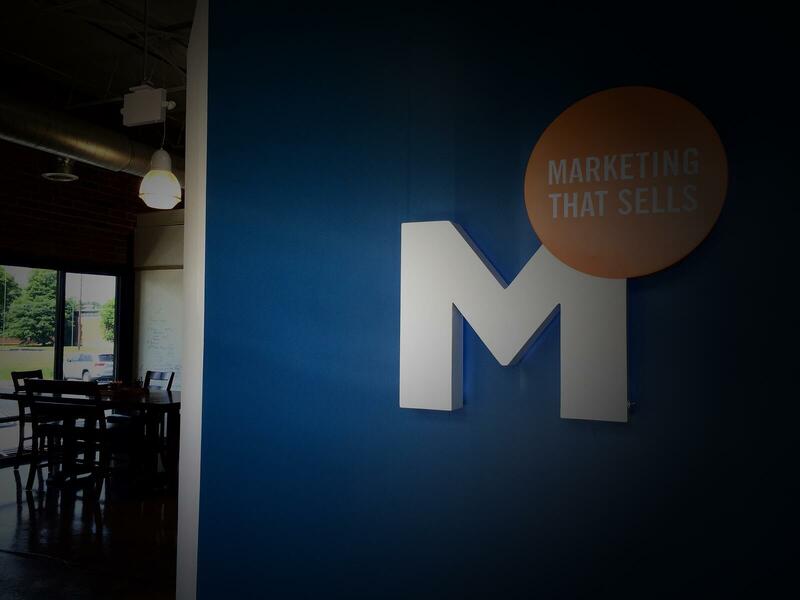 To learn more about Inbound Marketing, click here to download our e guide.